Operations at TelOne, the country's largest State-owned fixed network operator, could face significant stumbling blocks in the medium to long term due to inadequate foreign currency to pay its critical suppliers. According to the Parliamentary Portfolio Committee on Information, Communication and Telecommunications, Postal and Courier Services, a number of TelOne's foreign suppliers have threatened service disruption over outstanding payments. "TelOne has been threatened with service disruption from critical foreign suppliers who include WIOCC, TDM Mozambique, TCF and China-Exim Bank who are owed $18 million," reported the Parliamentary Committee. TelOne is carrying out a number of projects that require foreign currency funding. "TelOne owes China-Exim Bank $500 000 being interest and repayment on the $98 million loan facility which funded the Phase 1 National Broadband Project. "This arrear obligation is affecting plans for the project's Phase 2 which is set to expand and upgrade TelOne's network," added the Committee. 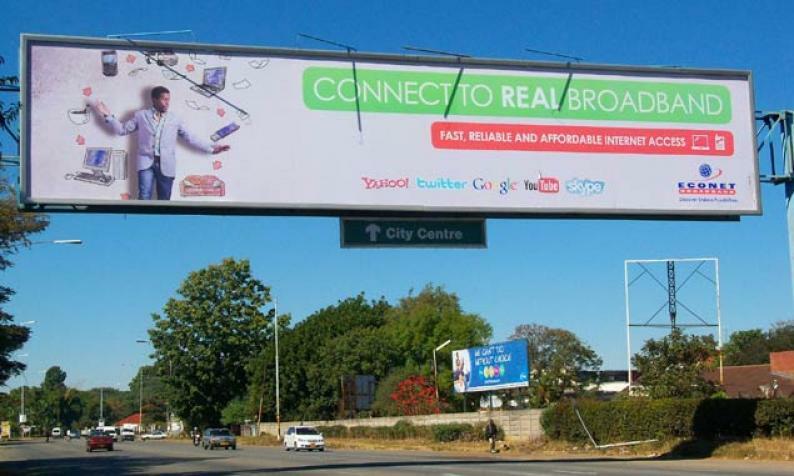 "Any disruptions of internet service by TelOne will have a catastrophic impact on Government business and the economy at large," warned the Parliamentary Committee. "Such a disruption will have a damning effect on the country's communications systems, national security, TelOne's reputation and the effect on the economy at large cannot be overemphasised. "The fixed network operator could lose revenue of more than $20 million as there are no materials to complete connections. It is therefore important for the authorities to prioritise forex allocations to telecoms sector and TelOne in particular, it being the national carrier," recommended the Committee. Although Government has committed to assume TelOne's $380 million legacy loans, which were inherited from the PTC era, the fixed telecoms operator's balance sheet is currently in a technical insolvency position due to the legacy loans. Insiders say this is affecting the company's proposed partial privatisation programme, as it is struggling to attract investors due to the legacy loans and the balance sheet. The company's profitability continues to be eroded by exchange losses and loan interest arising from these loans. The ICT, Postal and Courier Services Parliamentary Portfolio Committee has also recommended the expedition of a previously made undertaking for China-Exim Bank to take over the loans as part of negotiations on the $98 million loan facility.